Unfortunately, it has been hard to implement the Analytics strategy in spite of its much touted strategic advantage. The skill set required to leverage its advantages is a heady concoction of data management skills, statistical/data processing prowess, and business acumen. The resource with the “right” mix is in high demand and, not surprisingly, is available in short supply. Most organizations have evolved their analytic processes around a mix of resources that have varying strengths in more than one of the three key areas. Scientific enquiry requires regulated data formats that provide easy evaluation of (in) consistency in the patterns among the data, a requirement for good quality analytics. Hence, if data are available in limited degrees of freedom (less ability to interpret in multiple ways), especially when recorded in numeric system, it lends itself to convenient processing of data patterns to evaluate the evidence of consistency. Any evidence of severe infirmities in the information such as large data gaps, irregular recording, unstandardized formats and non-numeric formats can lead to additional investments in time and cost for appropriate data organization to enable easy analysis. Relatively operational in nature, it is a blend of data management and analytical capabilities – statistical and computational abilities. Among the many investments that are required, this is perhaps the easiest to acquire and there are educational hubs that provide reasonable training to equip human resources to handle these responsibilities. Certainly a critical capability, it is second only to the availability of superior quality data. Organizations reaping benefits of data insights need to encourage executives with high business acumen to excel in developing data-driven insight development skills. They need to be comfortable reading data insights and developing the knack of connecting them with their business relevance (also termed as ‘so what’). It is not the easiest capability to be developed. Usually, resources having specialized processing skills and the urge and the capability to participate into active business decision-making have the right mix of skills to drive this activity. However, unlike processing skills which can be imparted, this is a strange mix of data literacy and creative business acumen that develops with exposure to various business problem contexts. What has been the adoption path of these skills in organizations? Over the years, various tools and techniques with different levels of sophistication and intelligence have been used by businesses to aid decision-making. Earlier, when computer-assisted decision-making began, most of it was based on finding out answers to questions such as what happened, how and where it happened (through standard reports, ad hoc reports, query drill drown, etc.) — that could be broadly termed as reactive decision-making. But with the advent of advanced analytics, businesses can now initiate proactive decision-making with predictive and prescriptive analytics that answer questions on why it happened, what may happen next, and how it can be solved. 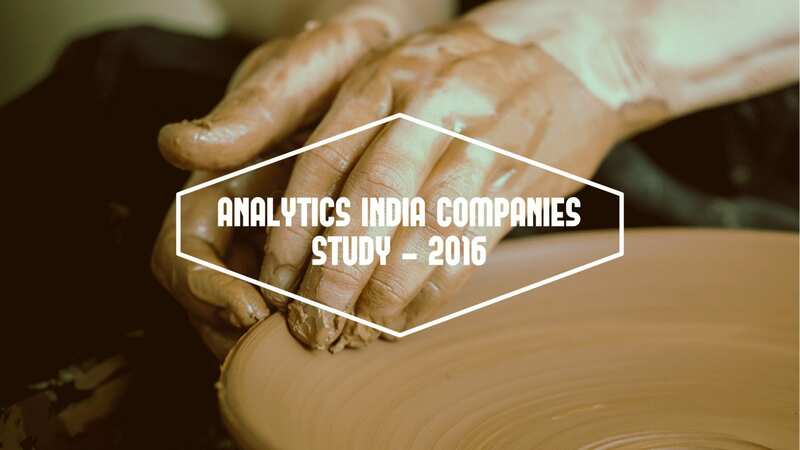 This type of analytics is proving to be a major differentiator amongst competitors. 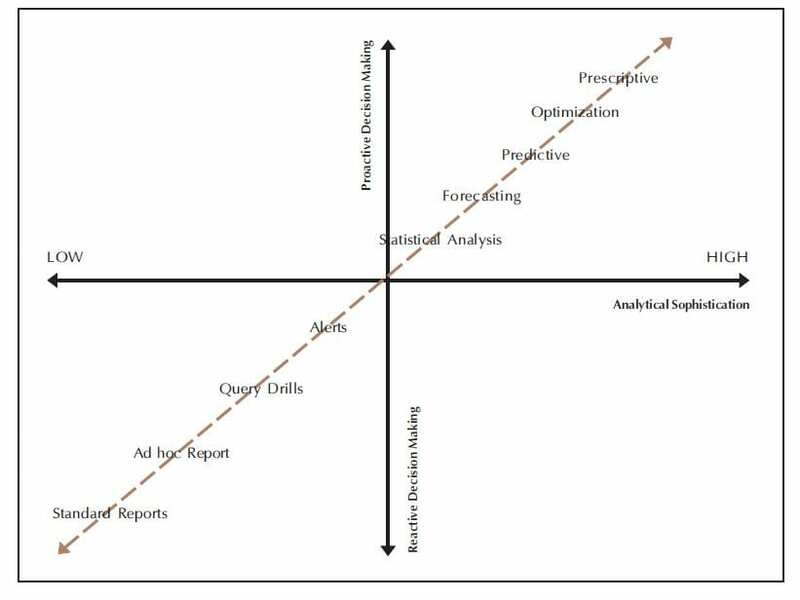 However, suffice to say that the core activities of analytics in many organizations remain primarily in the lower SW quadrant. Ideally, most organizations would like to scale the “heights of the domain” (NE quadrant in Figure), but are restricted largely due to the lack of appropriate data in the organizations. Additionally, organizations in more dynamic environments find it difficult to use past information for planning future activities due to the high rate of depreciation in the value of the information. One important area for productivity improvement in this domain is related to improved measurement of business impact due to the organization’s use of analytics. 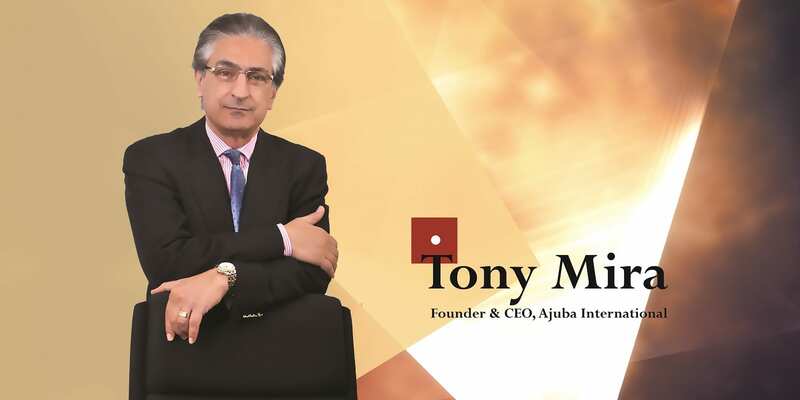 With wider use and acknowledged importance of this process and also an upward climb on value addition, enough effort is required to document impact in terms of cost savings or improved profitability which is directly related to the establishment of analytic prowess in organizations. While some literature on business impact of analytics is available in the public domain (for instance, Banerjee, 2001), the authors have found a few references to remarkable improvements in business performance due to the investment in these processes. The best references in this respect have been in the offshoring space in India, where the improvement in terms of ongoing cost reductions has influenced transitioning functions to low-cost geographic locations. We lay particular emphasis on this aspect since the long-term consequence of non-measurability of business returns can be unsettling like it has happened in other related industries (Bijapurkar, 1995). The market environment today has become far more complex and dynamic and is driven by fastidious customers who have little commonality in their requirements. With high levels of competitiveness and a networked globe wherein competition can emerge out of nowhere and almost instantaneously, decision-makers are bound to be on tenterhooks. In such a scenario, they just cannot afford to take decisions in the way they have been doing in the past, that is, with their ‘instincts’ or ‘blind calls’. 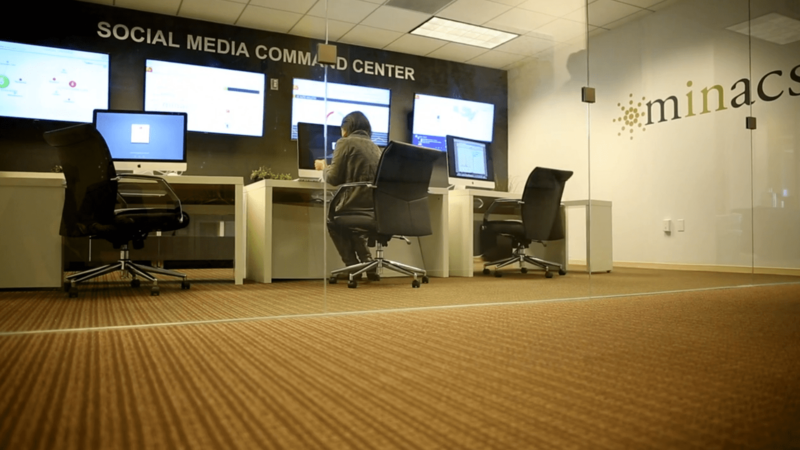 With the advent of analytics, organizations are trying to build a fact-based culture. Managers do trust their instincts but term analytics as invaluable, for the simple reason that it builds credence and lends support to their decisions as it is backed by empirical data. So, companies that have successfully adopted analytics maintain a proper balance (between ‘gut’ and ‘data’) in their decision-making and try to build a culture as they mature in their use of analytics. Analytical culture takes time to be built and gain acceptance, and a typical analytics rich organization has the right data management practices, right set of professionals, right mindset, and right amount of patience to see the fructification of analytics initiatives over time. In such organizations, analytics is introduced with a strong belief, and spearheaded from induction to practice to adoption, by the top management, with conviction. Besides the general teething problems of an evolving practice, there are some unique complications in this domain, such as the supposed incompatibility between the skill sets required for (a) managing information, (b) processing the information especially if it is in large scale, and (c) developing implications out of the processing results which connect to the resolution of the business problem using the domain knowledge. Historically, these three disciplines have largely stayed distant from each other and hence the need for their synergetic association was never directly required. Research and analytics-based decision-making processes have forced these three hitherto unassociated skills to integrate. No skill development programme for management, to authors’ knowledge, has focused on the integration of these three skills on such a large scale as it is required today. These challenges have grown exponentially when some analytics functions are displaced to outsourced operations. The imbalance is primarily due to the non-availability of certain competencies in the displaced environment. In most cases, the business domain knowledge in outsourced operations is not in line with the requirements on site. Hence, imbalances are created when certain processes that have a higher technology component (data processing capabilities) are relocated to offshore operations and processes with more policy-making components (business acumen) are retained in the home office. The prime mover for outsourcing and/or offshoring highend value-added processes to low-cost environs has been cost management. However, imbalances have been caused because business acumen is critical to boost up value addition in the analytics process. Low-cost environs which provide offshore services are associated with market conditions which are not compatible with the developed markets for which the analytical services are rendered. The ability for resources in the offshore environs to appreciate the nuances of domain knowledge of the user (developed) markets is limited, leading to the possibility of suboptimal output. 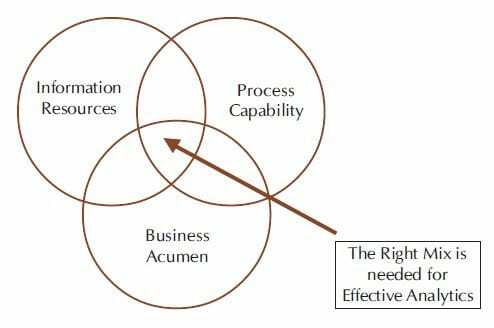 In general, technology in the form of processing capability (surfeit in its availability in lowcost environ) acts as a poor substitute for business acumen to drive value addition. Inevitably, the answer lies in the cross-pollination of skills both within and across environs to improve the competency set. Migration of experts from the domain, development of offshore environs, and better work/information flows across work sites/personnel with differential skill sets can help alleviate the challenges over time (Banerjee & Williams, 2009). What has been seen is that short-term imbalances in skill sets are compensated at times with emphasis on one or more skills rather than a combination of all. For instance, both in the offshore and onsite (India) operations, availability of technologically superior manpower has resulted in specialized consulting outfits (both internal and external) that focus on one or more aspects of data processing without putting a commensurate amount of focus on the business acumen, the latter being more difficult for standalone specialists (particularly in offshore environments) to imbibe. Usually, the specialization would follow the intrinsic capabilities of the firms that have expanded their footprint into the Analytics market in the offshore environment. By that logic, one would expect the traditional software6 firms to veer towards automation and reporting processes (descriptive analytics) whereas the algorithm building firms7 would be keener to position themselves as modeling and optimization specialists (predictive and diagnostic analytics). Business consulting firms (though less active in the offshore space) tend to rely on their domain skills to offer prescriptions for business problems while depending on more specialized data processing partners for the analysis. The jury is still out on the usefulness of such specialized and piecemeal measures.